The years after the Second World War saw international chess dominated by the Soviets – Botvinnik, Smyslov, Tal, Petrosian and then Spassky held the world crown, treating it as if it were almost an integral part of their heritage. There were occasional flashes of brilliance in the West – Reshevsky, Najdorf, and later Larsen – but no one really mounted a serious challenge to the Soviet hegemony. Then, in the mid-1950s, a lone genius from Brooklyn emerged. 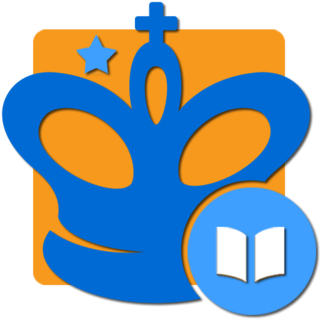 Obsessed with chess, all his waking hours were devoted to finding truth on the 64 squares. It was an unrelenting, sometimes frustrating quest, but he persevered, eventually emerging as perhaps the greatest natural chess talent ever. It was clear from his early years as a gifted prodigy through his stormy ascent of the Chess Olympus, no one had ever rocked the chess world quite like Bobby Fischer. jiri / Gambit_man - Thank You Both for Sharing!!!! Hi, it is possible to found here the book: Second Piatigorsky Cup 1966 ? 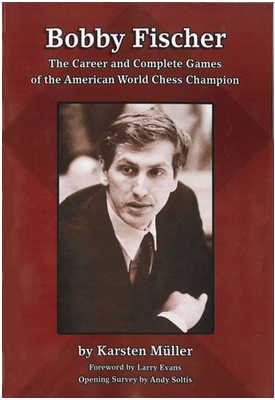 Fischer played in that tournament , and i think this is a very good book.